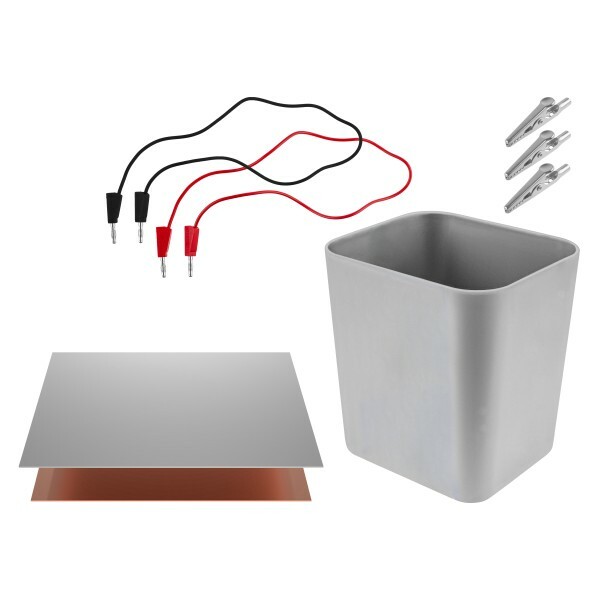 Product information "Accessory kit for tank plating"
If you already have a suitable power supply, you can immerge in the interesting world of tank plating with this accessory kit. These accessories are particularly suitable in combination with our products like the gold- or silver plating solution. Related links to "Accessory kit for tank plating"
Customer evaluation for "Accessory kit for tank plating"